A people photographer for over 25 years Julie Brown makes images for editorial and corporate clients. 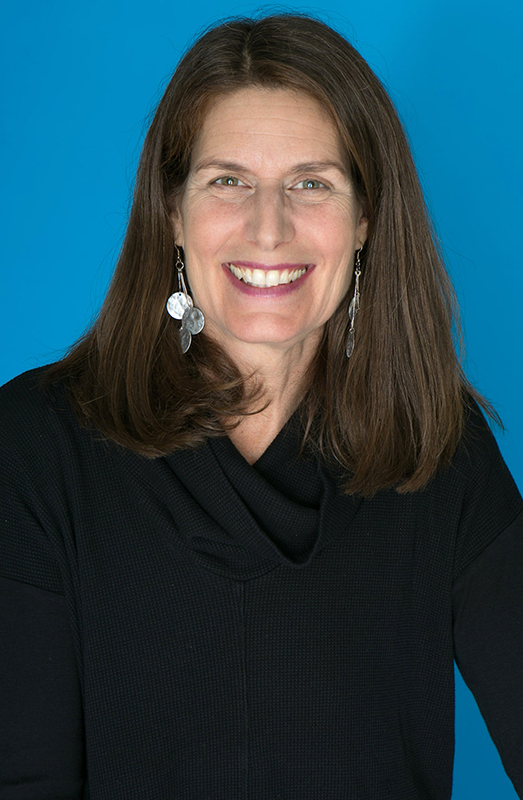 Her career started on staff at The Oakland Tribune (CA), followed by years as an independent photographer in the San Francisco Bay Area and currently in New York City. Julie's approach is photojournalistic, capturing the pulse and subtleties of each situation. Julie lives with her husband, son, and daughter in New York City and has a BFA in photography from Rochester Institute of Technology.